Quite frankly, the Gr8LakesCamper blog began as a work assignment. At the time, I was an editor at The Oakland Press, a daily newspaper in suburban Detroit, and the powers that be wanted us to have a "greater online presence." Basically, that meant they wanted us to do more things on the Internet. I chose to write a blog about RVing. Who would have thought that a work assignment would turn out to be a labor of love! 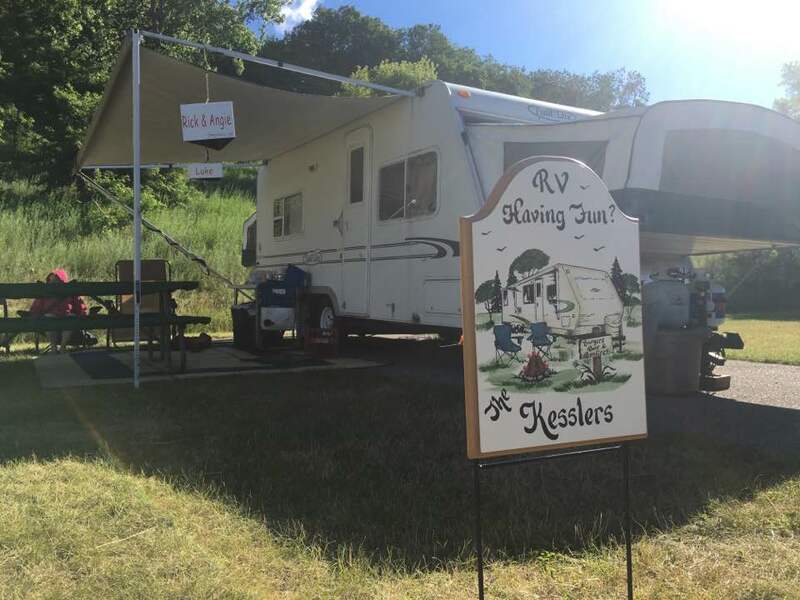 The unofficial motto of Gr8LakesCamper is it "celebrates the world of RV camping - and the outdoor recreation and adventures that includes - in the Great Lakes region. Gather around the campfire and share tips, ideas and stories on RVing, camping and travel destinations." I use this blog to tell stories and pass along information. 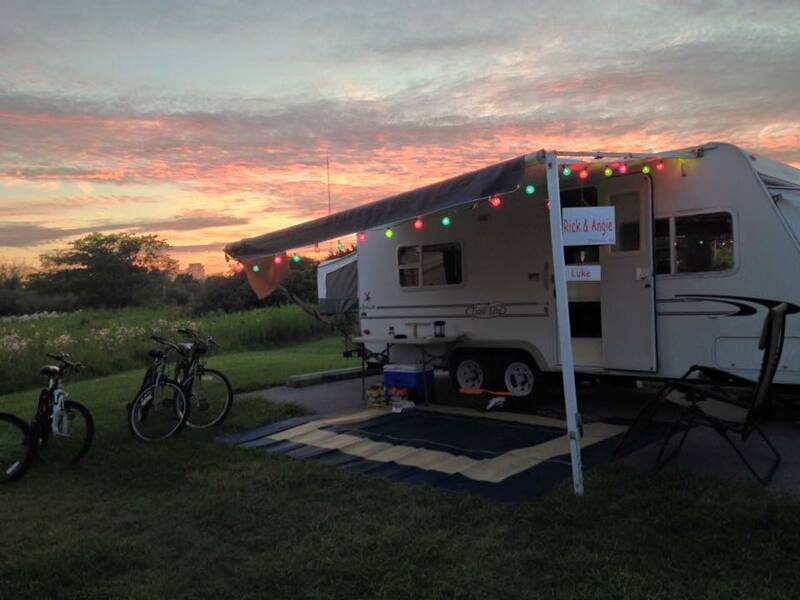 The stories are personal camping experiences that you might enjoy, always paying close attention to the conditions of the campground. The information typically are things I come across that you might find useful. Gr8LakesCamper also has a Facebook page, a YouTube channel, and you can follow us on Twitter (@Gr8LakesCamper).